Michael is Head of Residential Conveyancing at our Newcastle Office and became a Partner in June 2018. 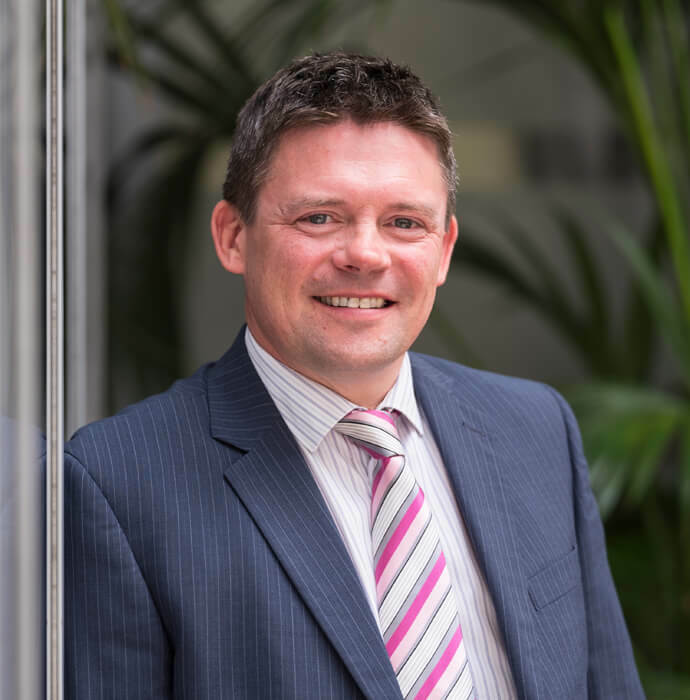 He has gained vast experience in both residential and commercial property since qualifying in 1997, having studied at City University London and the College of Law, York. He handles all types of residential property matters including freehold and leasehold sales, purchases, remortgages and transfers of equity. Specialising in higher value and more complex transactions, he works for clients both locally and nationally, including a large number of clients and contacts based in London and the South.